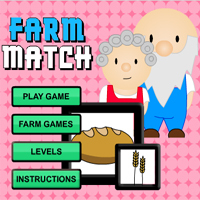 Farm Match is a matching game with an interesting twist. 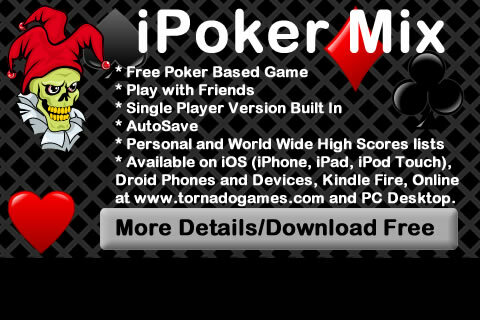 Rather than having to match up equals you now get to match up the characters and items that belong to one another. A cow with a cheese is a good example of an excellent match. Memory games is good for the brain and this way you'll learn about farm life at the same time matching your pairs.